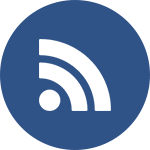 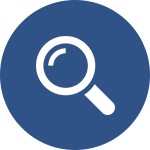 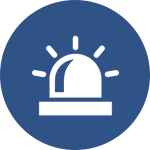 This link provides the public with information directly from the police department related to some of the arrests, investigations, and other matters dealt with on a daily basis. 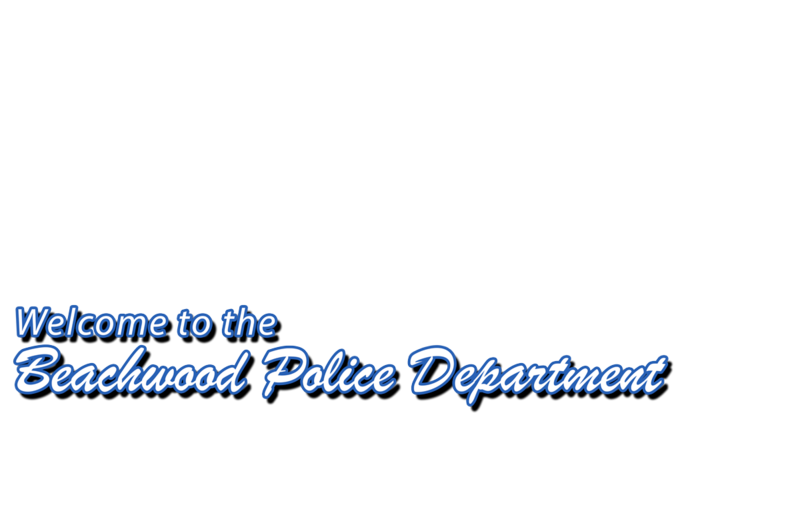 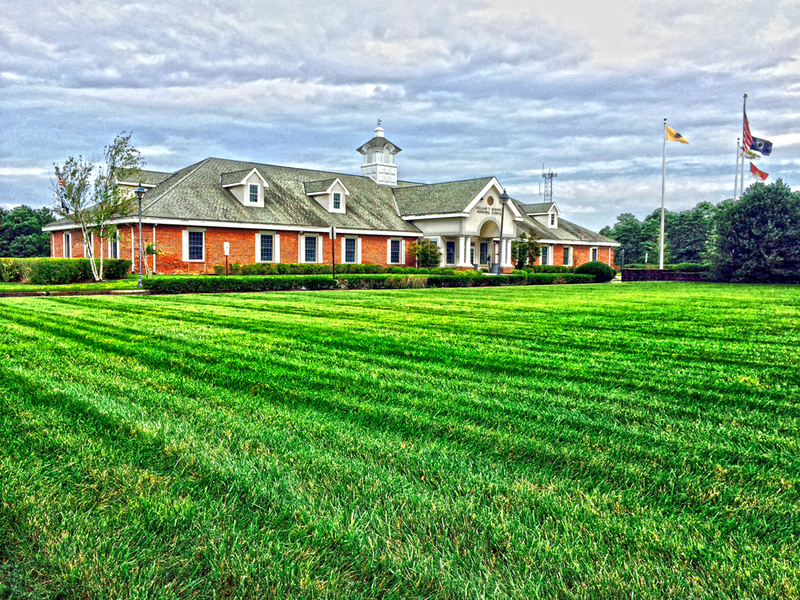 Provide the Beachwood Police Department with an anonymous crime tip. 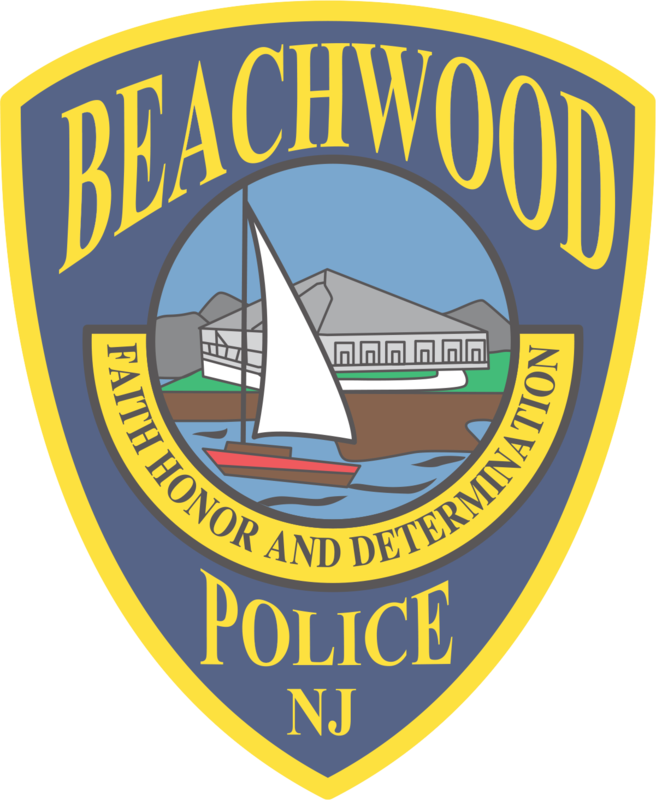 The Beachwood Police Department is committed to protecting life, property and rights of all people; by efficiently providing quality police service to our community and promoting a police-citizen partnership. 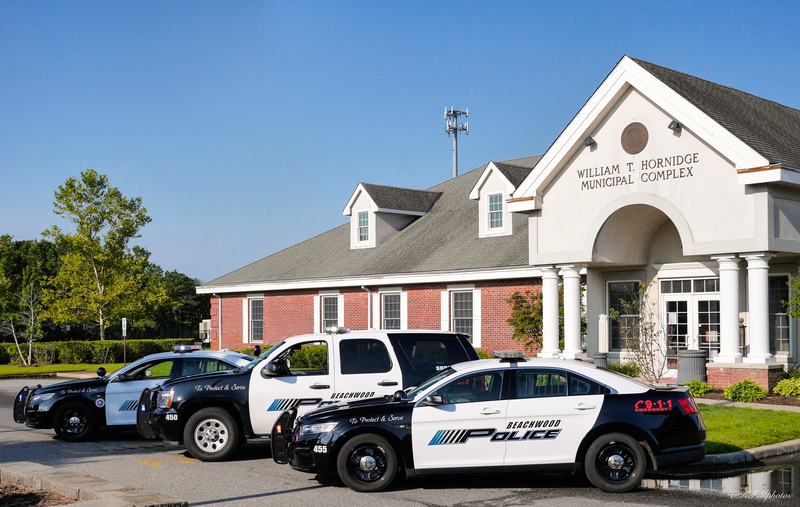 We take great pride in the community we serve and look to promote mutual respect, integrity, fairness, and professionalism to accomplish our mission.